Merry Christmas eve to all that are celebrating! We've made it to the end now, and I hope you enjoyed this special holiday guest post series. 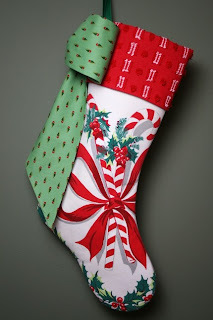 I am sure you've all been anticipating what would be in my stocking.... so here it is! 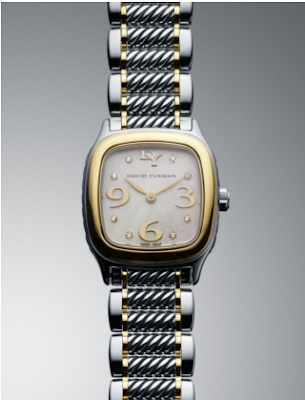 1) A David Yurman watch- always admired his pieces and this one is timeless (hehe). 2) Keys to a Range Rover- my dream car. I can just picture myself driving the kids to soccer practice and the girlfriends to Boston for a day of shopping, sighh. 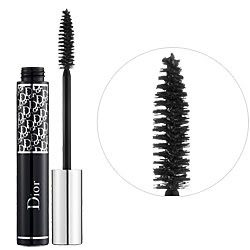 3) DiorShow mascara- my favorite, but can't always afford! 4) Essie Mint Candy Apple polish- such a pretty color and cheaper than the Chanel Jade. 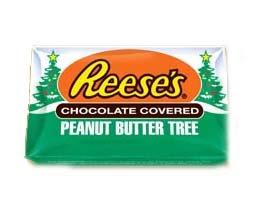 5) Reese's Peanut Butter Cup Christmas Trees- is it just me, or do these just taste better than regular Reese's? I swear it's true; try one! 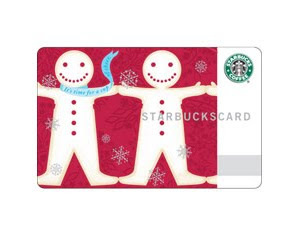 6) Starbucks card- I love me some Sbux, esp when I swipe one of these for payment. 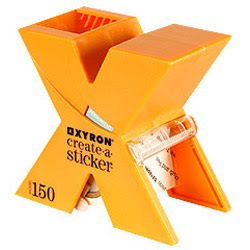 7) Sticker maker- I used this once at the Paper Source workshop, and fell in love, haha! SO MUCH FUN!! ;) Merry Christmas!! 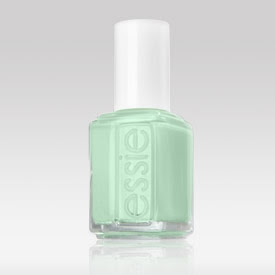 Ooh, I want to find a bottle of Essie Mint Candy Apple Polish in my stocking, as well - such a pretty color. 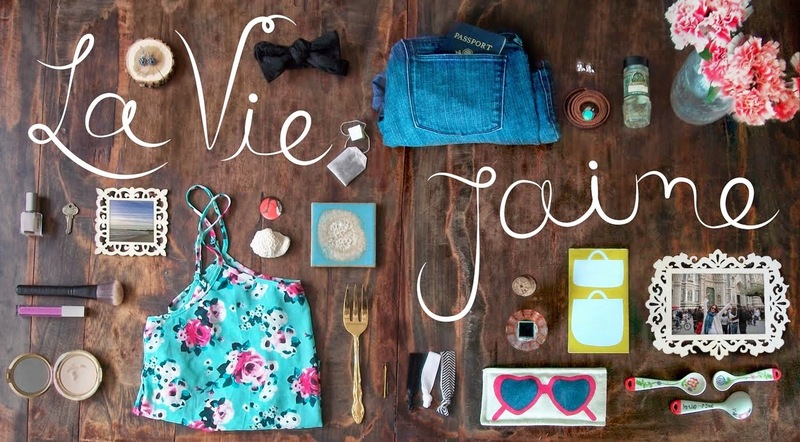 Awesome list Jaime!! I hope you have a very merry Christmas! oh I love the color, though I do like chanel better, but too bad... sold out! I want a key too Jaime... a very merry Christmas to you. xoxo from Manila. I only, only, only use DiorShow mascara. It's the only thing I'll put on my eyes! I love it and can't live without. And range rover... yes please! !